Since 1985, ABDO has been a leader in children’s PreK–12 educational publishing for school and public libraries. We have earned a reputation for providing the best in reading and research for children and young adults while delivering unsurpassed customer service. Our company started small when Joseph M. Abdo, together with daughters Jill (Abdo) Hansen, Lynne Abdo, and Melody (Abdo) Borth, founded Abdo & Daughters in 1985. With just nine employees and strong family roots in Mankato, Minnesota, they began publishing a limited number of high-interest nonfiction books. As their business prospered, the company expanded both its title offerings and its employee base. By the mid-1990s, sons Jim and Paul Abdo joined the growing team. While adapting to dynamic marketplaces and evolving our brand over the years, today, ABDO has several distinguished divisions. With over 100 employees, we publish hundreds of titles per year which are distributed through ABDO Representatives, wholesalers, direct mail, and online sales. 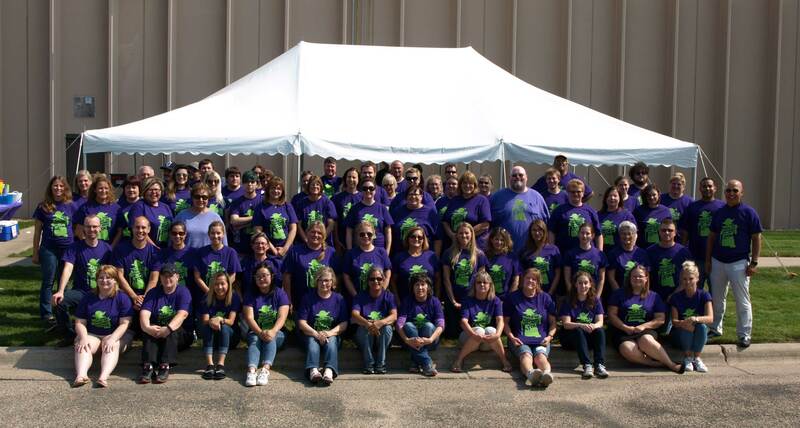 We maintain an editorial and marketing office in Edina, Minnesota, and a 30,000 square foot order fulfillment, customer service, and library-processing center in Mankato, Minnesota. ABDO is known throughout the industry for its high-quality design and content and excellent customer service. Our goal is to bring new and exciting products to young readers everywhere, so we appreciate your business and all you do for your young readers—and we thank you for making ABDO products part of your library!